Original Shiv Mohan Band, Delhi has well-trained and experienced artists. Shiv Kumar is the owner of Shiv Mohan Band and their office is situated at South Delhi. Since the inception, they have been providing best services to their clients through their innovative marketing and expert management. 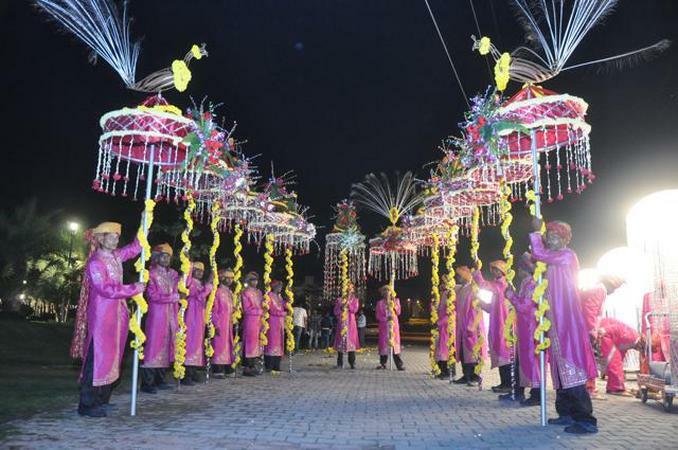 With an extensive industry experience of 49 years, they have become an eminent firm providing traditional wedding arrangements like marriage bands, fancy lighting, religious procession, film shooting and many more. 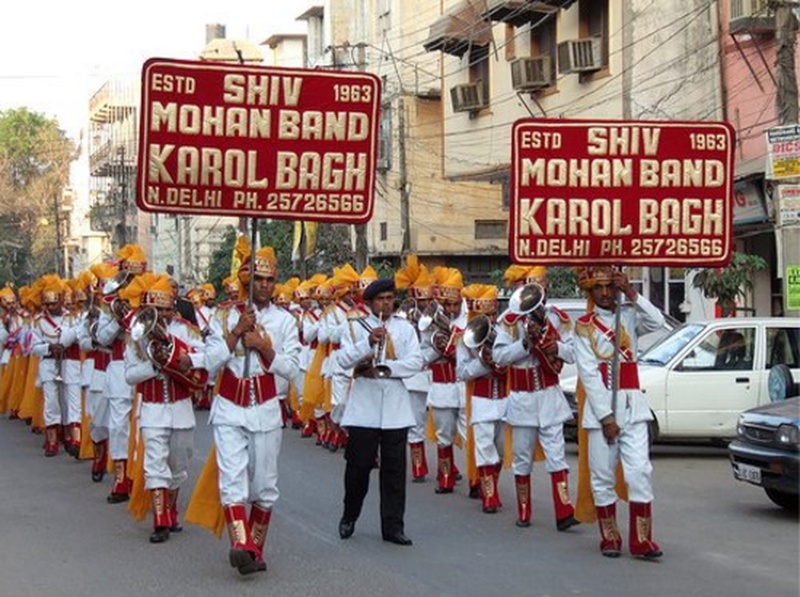 Shiv Mohan Band is a brass band based out of Delhi . 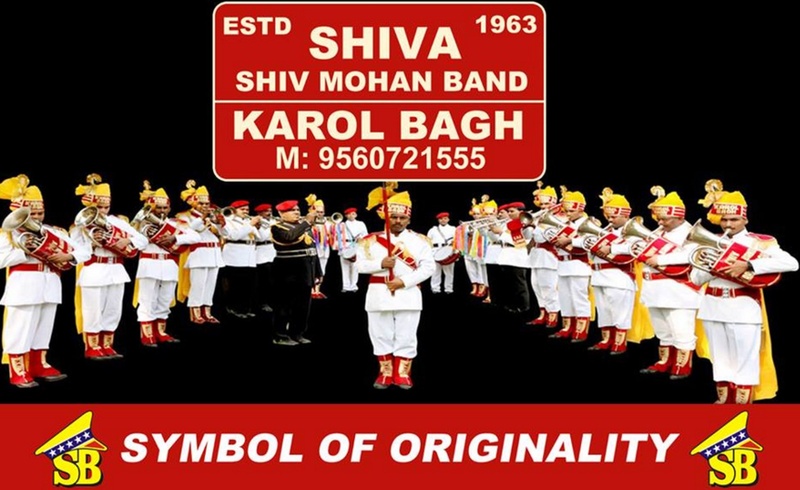 Shiv Mohan Band's telephone number is 76-66-77-88-99, Shiv Mohan Band website address is http://www.originalshivmohanband.com/, Facebook page is Shiv Mohan Band and address is Kotla Mubarakpur. Shiv Mohan Band is mainly known for Wedding Brass Band, Band Baaja, Safa, Dhol, Baraat Services.. In terms of pricing Shiv Mohan Band offers various packages starting at Rs 70000/-. Has been viewed 1 times and shortlisted by 2 customers over the last month. There are 1 albums here at Weddingz -- suggest you have a look. Call weddingz.in to book Shiv Mohan Band at guaranteed prices and with peace of mind.